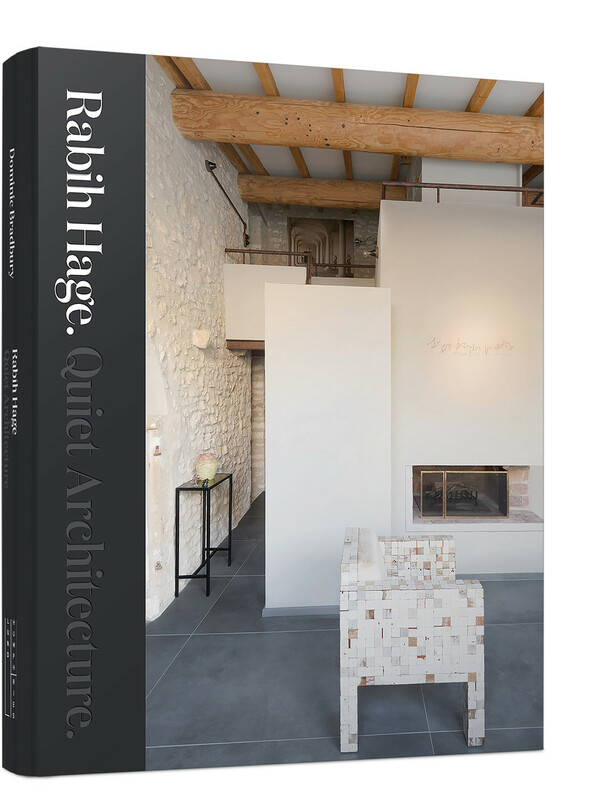 Rabih Hage defines his work in terms of a ‘quiet architecture’, a philosophy which focuses upon the creative re-use and adaptation of existing buildings, recognising the importance of both sustainability and character within this ethos. His thoughtful and considered approach has brought a wide range of period houses and structures into the 21st Century and carefully adapted them for modern living, as well as drawing deeply on the surrounding context for new build projects. 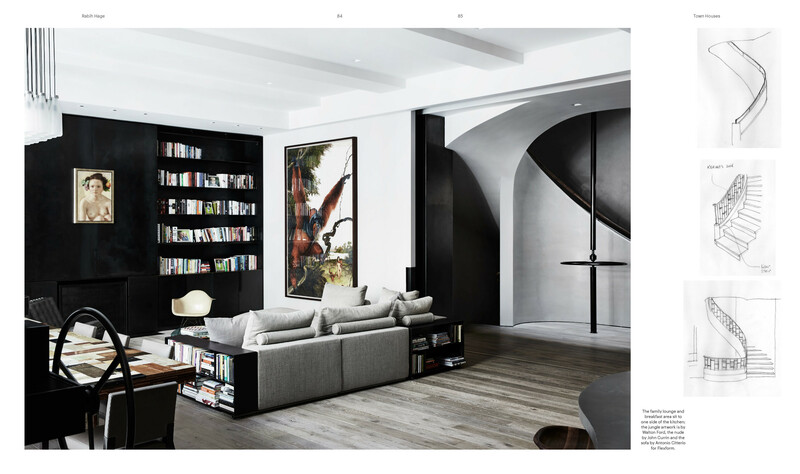 The homes and spaces that Hage and his design team create, whether in town or country, are defined by luxurious finishes, materiality and amenities. Hage draws on a rich range of architectural influences, from classicism to modernism, drawing out the individuality and personality of each and every space. Key to the success of Hage’s houses, apartments and hotels is the way his atelier combines architecture, interiors and furniture design within one holistic approach. 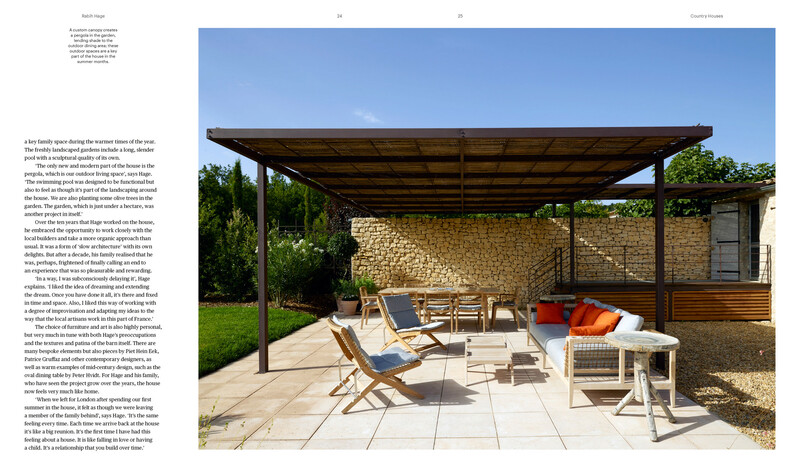 The eye of a curator - informed by a rich personal heritage in the Lebanon, France and England - adds additional layers, with original and bespoke elements such as furniture, furnishings and art designed specifically and specially for the project in hand. 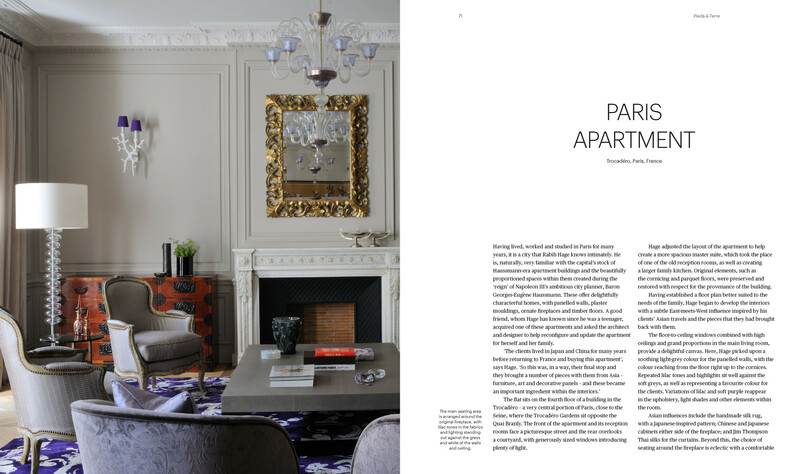 Ranging from London townhouses to escapist farmhouses, this book provides a comprehensive survey of the atelier’s work. Beautifully illustrated throughout with photographs, drawings and sketches, Hage discusses his process and the development of each of the projects with author Dominic Bradbury.